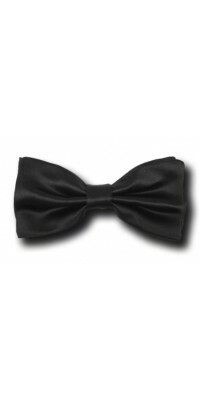 Bow Ties There are 16 products. 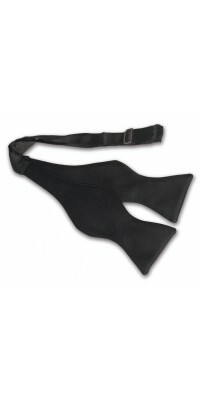 classic model, silk effectBlack colourAdjustable one sizeMade of Impero Satin, 100% Pol. classic model, silk effectBurgundy colourAdjustable one sizeMade of Impero Satin, 100% Pol. classic modelWhite colourAdjustable one sizeMade of Victory Gabardine, 100% Pol. 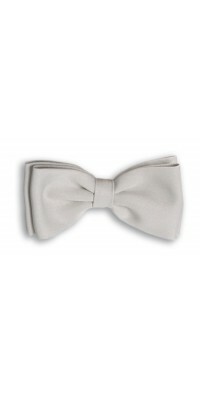 Bow tie, classic modelSmoke Grey colourAdjustable one sizeMade of Gabardine Plus, 100% Pol. 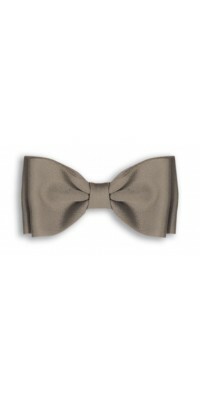 Bow tie, classic modelSafari colourAdjustable one sizeMade of Gabardine Plus, 100% Pol. 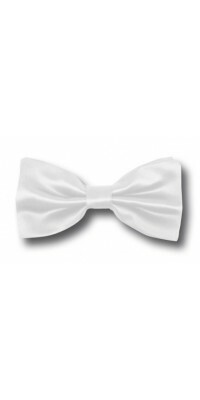 classic model bow tieBrown colourAdjustable one sizeMade of Gabardine Plus, 100% Pol.